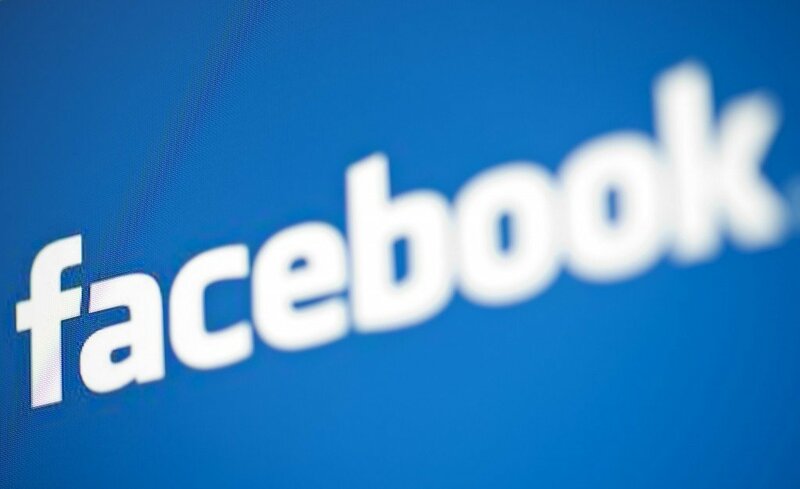 Facebook was inaccessible for at least 1.3 billion users for around 15 minutes this morning. The short shutdown drew attention across the web with many taking to Twitter to ask what all the fuss was about. Facebook apologized for the problem but did not say what caused it. It is not yet clear how many countries were affected.